Is there a Nike barefoot running shoe that really feels barefoot-like? There is, but it’s for women only, which is a bummer, but at least Nike is slowly joining the minimalist bandwagon. Nike has been off to a slow start on producing a zero drop, zero cushioned minimalist running shoe that feels barefoot and is suitable for forefoot running. However, the only barefoot-like running shoe by Nike worth noting is the Free 1.0 Cross Bionic. Finally, Nike designed a running shoe that encourages, not restricts, foot motions. The lead researchers at Nike finally realized that you are at your most stable when your feet can balance naturally, without support. Characteristically, the Free 1.0 Cross Bionic is the perfect forefoot running shoe out of the Nike Free family because it is super flat having no under-heel cushioning that causes heel strike, and the arch has no support, thereby allowing your arch to be more mobile on it’s on and less rigid in structure. 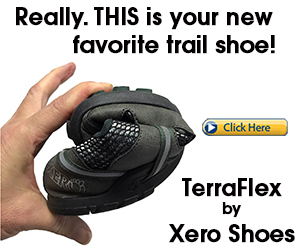 Another major bonus of the shoe is that it’s light as a feather, you barely feel anything on your feet! This is the only shoe by Nike that closely mimics the feeling of being barefoot, and with that said, the Free 1.0 really helps you control your forefoot strike during running, and thus minimizes your chances of injury. 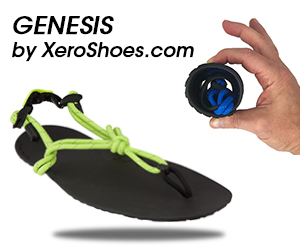 The pure minimalist design acts as a firm plantar support surface for ankle stability. Always remember, runners land less impulsively in pure minimalist shoes than in cushioned running shoes. 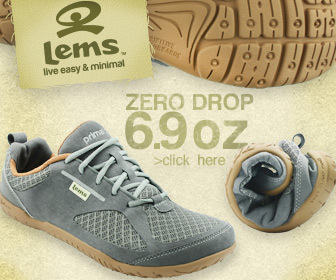 I would also recommend these shoes for walking to gain valuable foot strength, too. 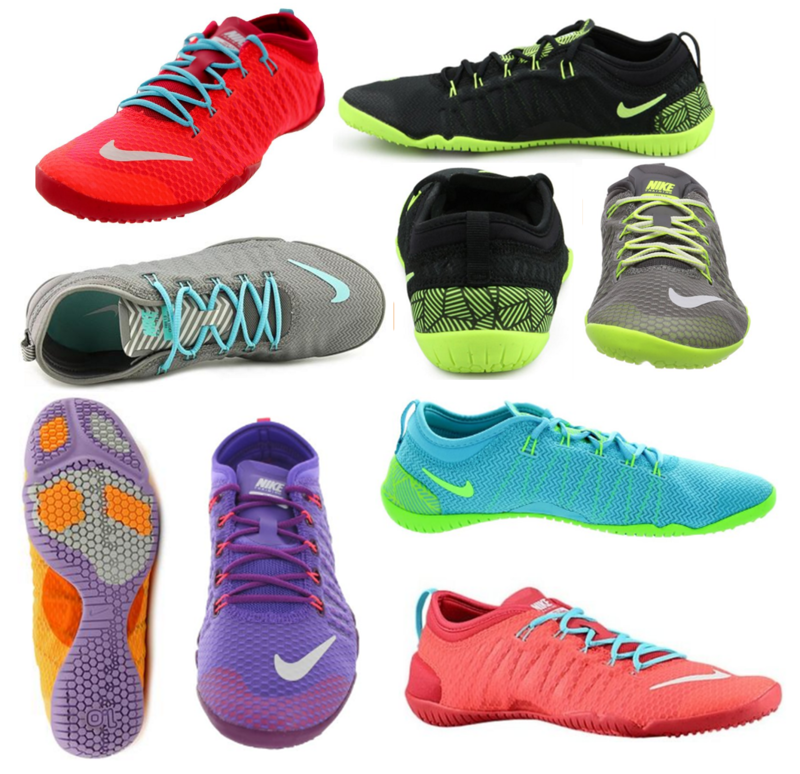 As for the rest of the Nike Free line, read my articles on why runners should not run in the Nike Free 3.0s (a cushier version of the 1.0). Be sure to check out my other reviews on barefoot footwear for forefoot running.